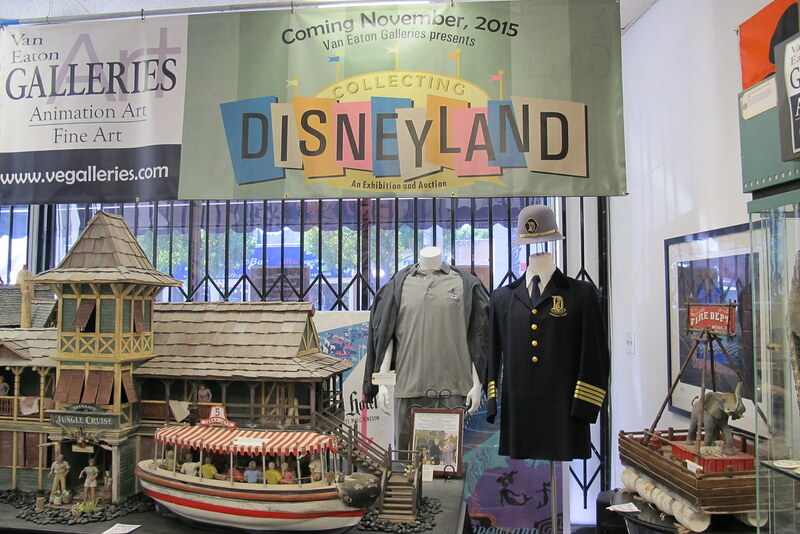 It’s all part of The Story of Disneyland: An Exhibition and Sale, one anonymous person’s massive collection that will be auctioned off piece by piece on February 28 & March 1, 2015. 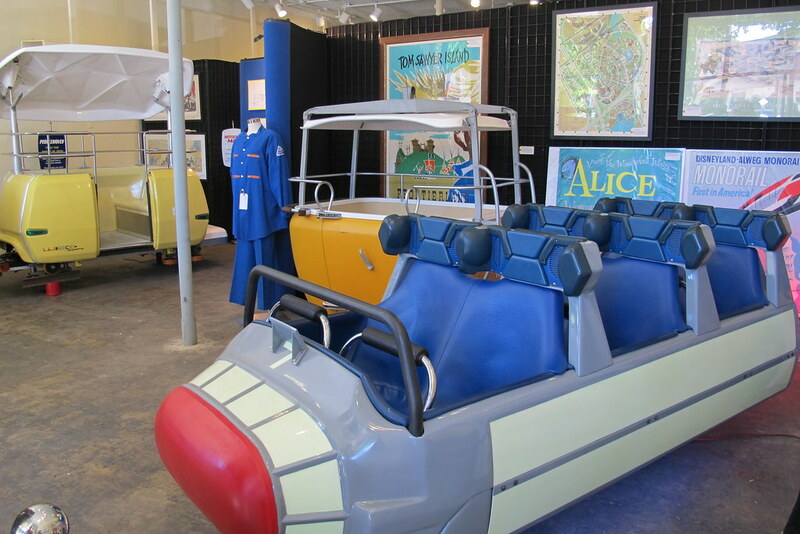 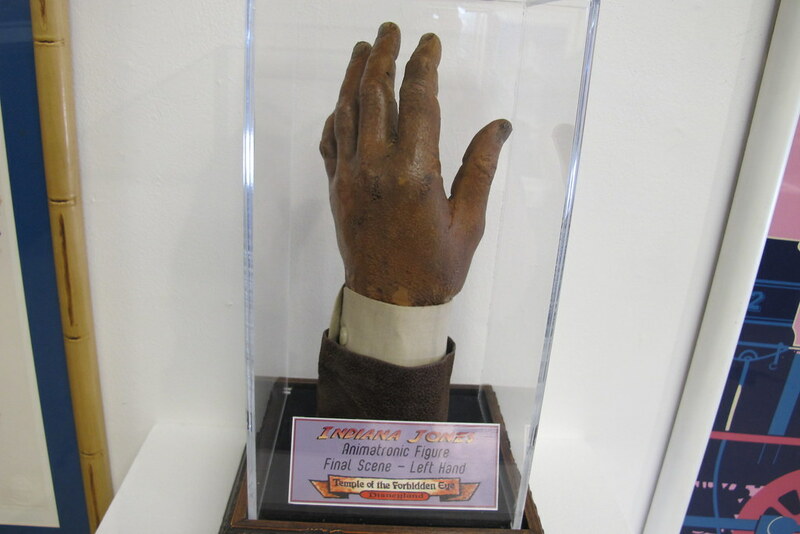 A substantial portion of the items are on view to the public through February 27, Tuesday through Saturday 10 a.m.-6 p.m. 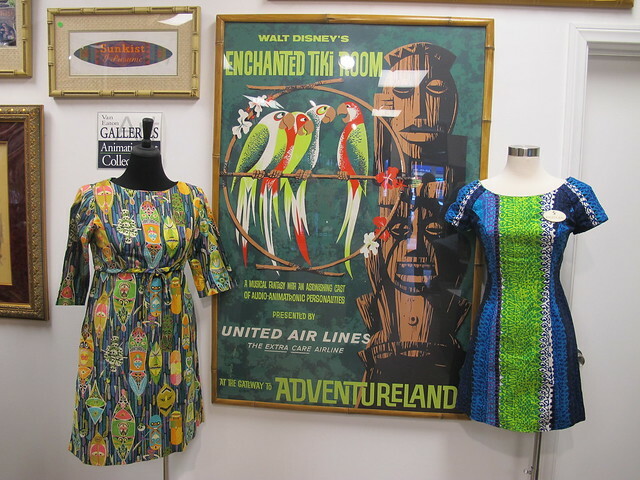 The colorful castmember uniforms ($400-$600) from Walt Disney’s Enchanted Tiki Room were so popular that the fabric was sold in Adventureland stores. 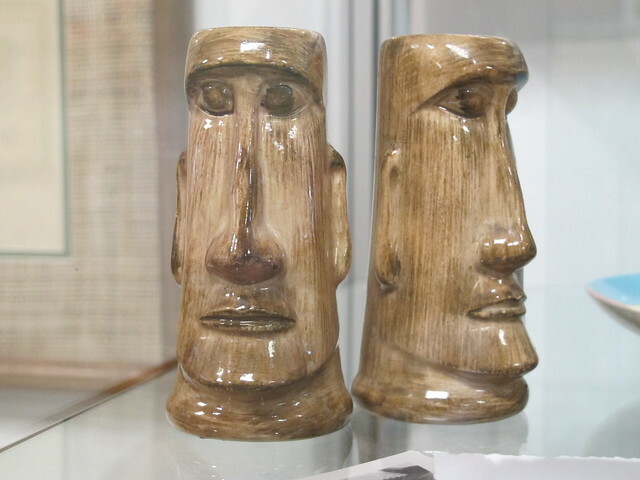 There were a few different patterns, with my favorite being the one featured here on the left (closeup on Instagram). 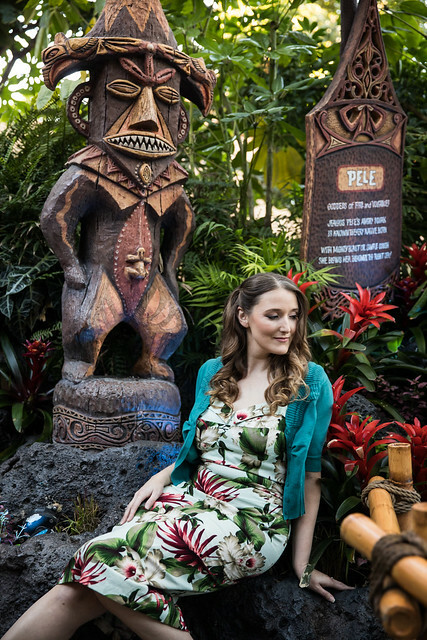 On the right is a vintage hostess costume ($900-$1200) complete with nametag from the now-defunct Tahitian Terrace restaurant. 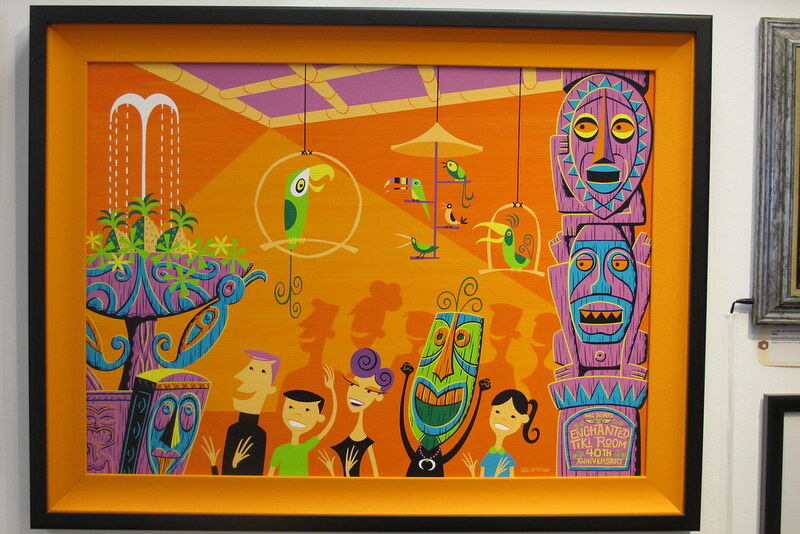 In the middle is an original Enchanted Tiki Room attraction poster ($10,000-$12,000). 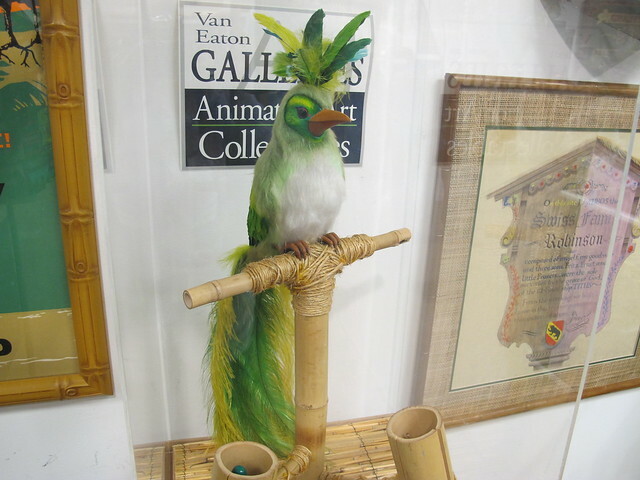 The Adventureland piece with the highest bidding estimate — $20,000-$30,000 — is this animatronic member of the Enchanted Tiki Room’s chorus from the 1970s. 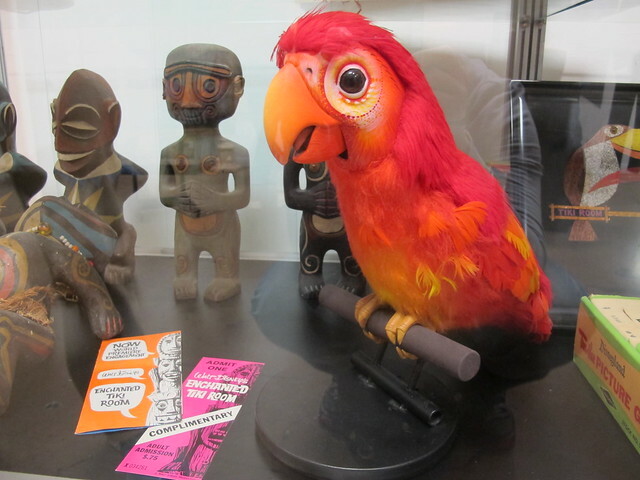 It was apparently purchased from an Imagineer who worked on the Tiki Room and it still has all the original hardware inside. 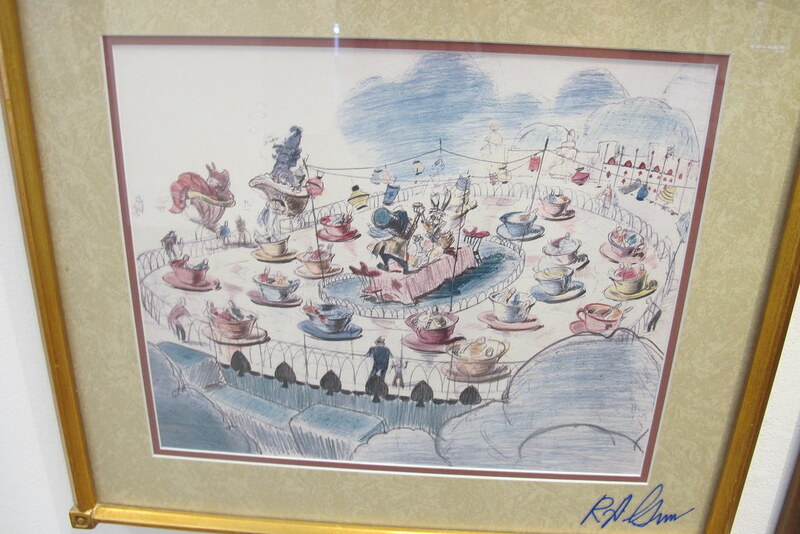 Recognize this? 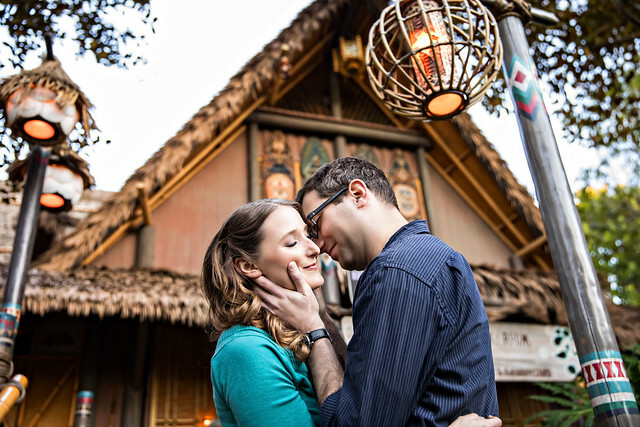 It’s the finial that sat atop the A-frame ticket booth at the entrance to the Enchanted Tiki Room. 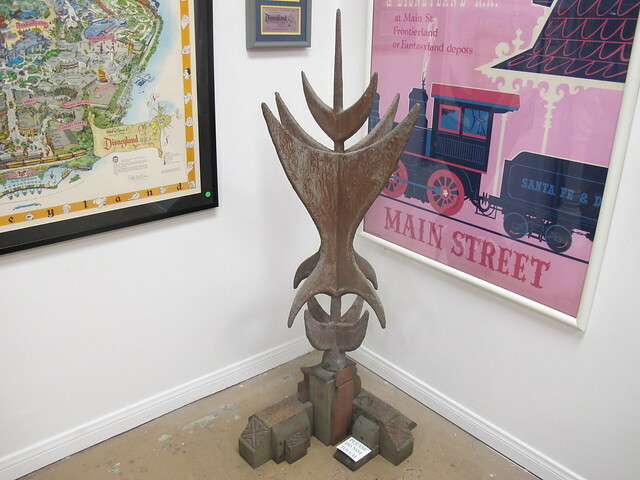 According to the catalog, an Imagineer rescued this one-of-a-kind piece ($15,000-$20,000) from demolition when the bamboo and wood structure had to be torn down in 2000. 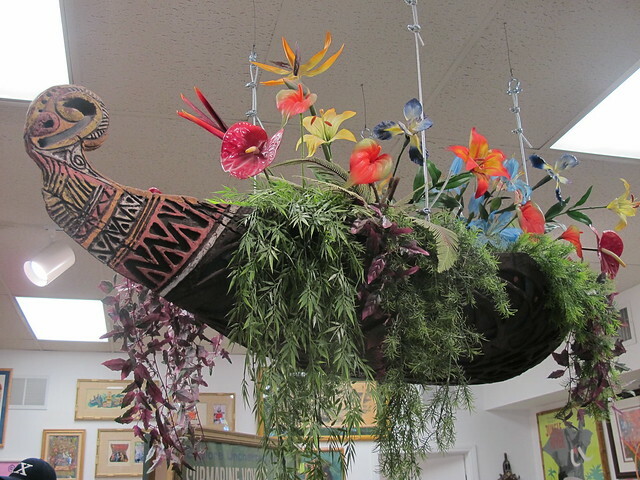 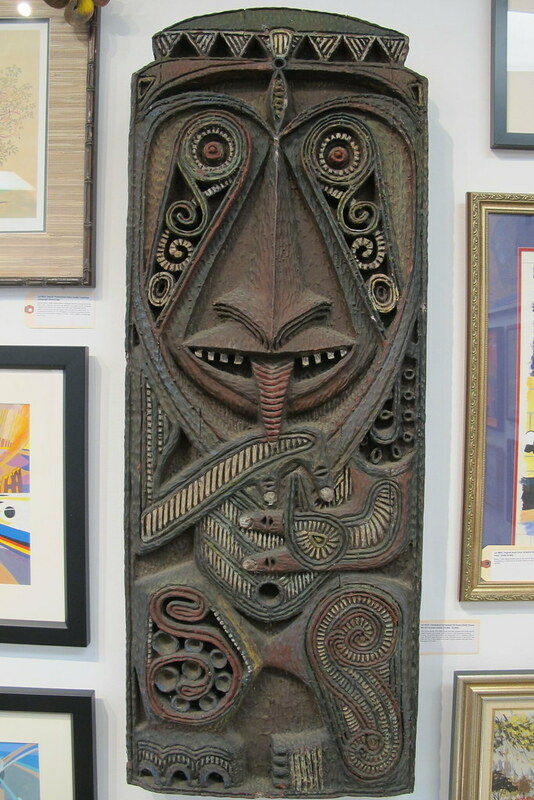 Later, renowned carver Leroy Schmaltz of Oceanic Arts was commissioned to make a wooden base for it. 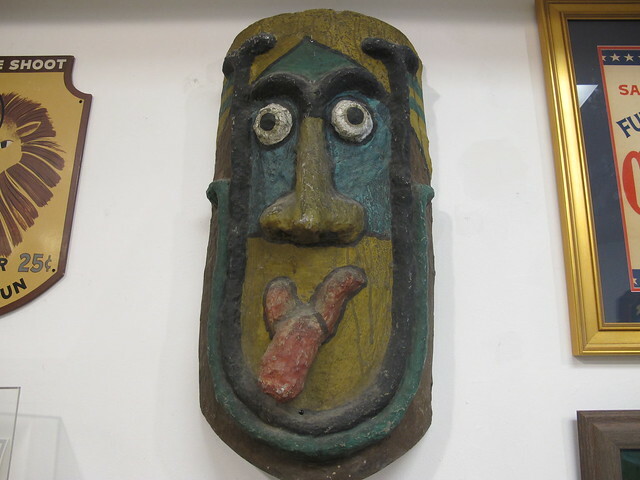 Now this face I really couldn’t place. 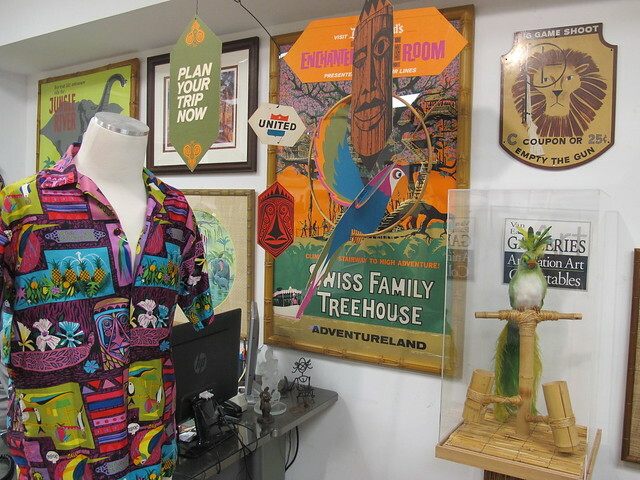 Turns out it’s one of three handpainted “Nature Tree Masks” ($2,000-$4,000) that adorned the trees near the loading area of the Jungle Cruise for a few years around 1956. 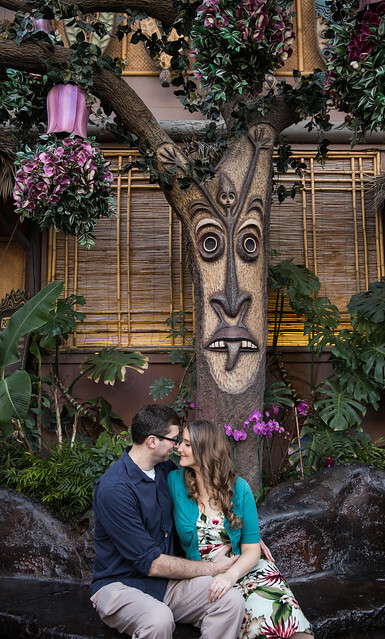 There are also six “Tangaroa-Ru Babies” that descended from the flowers of the Tangaroa tree of life at the end of the Enchanted Tiki Room pre-show. 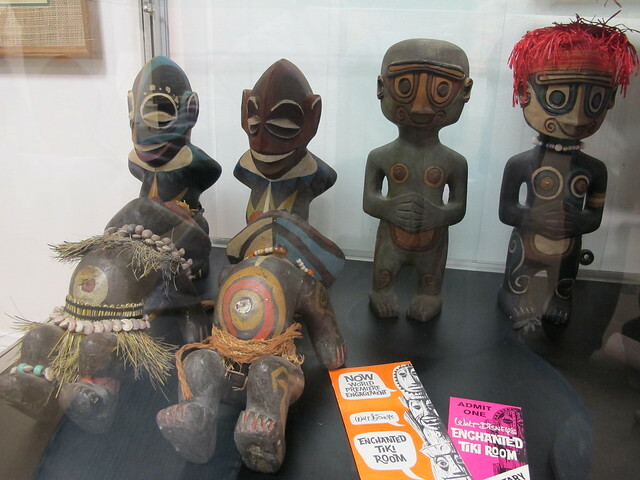 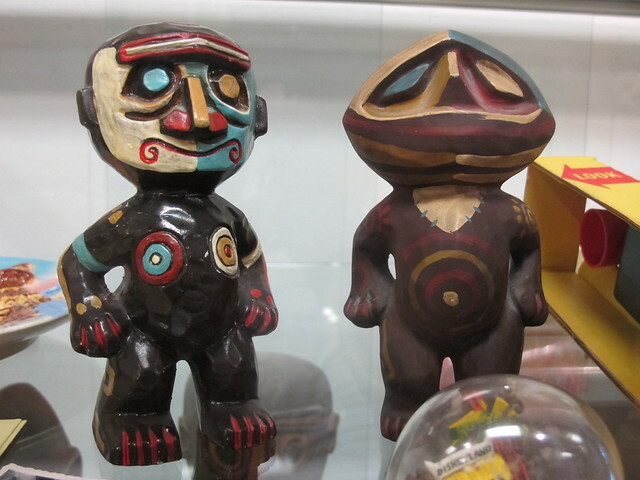 Disney Legend/Imagineer Rolly Crump designed these based on Polynesian carvings. 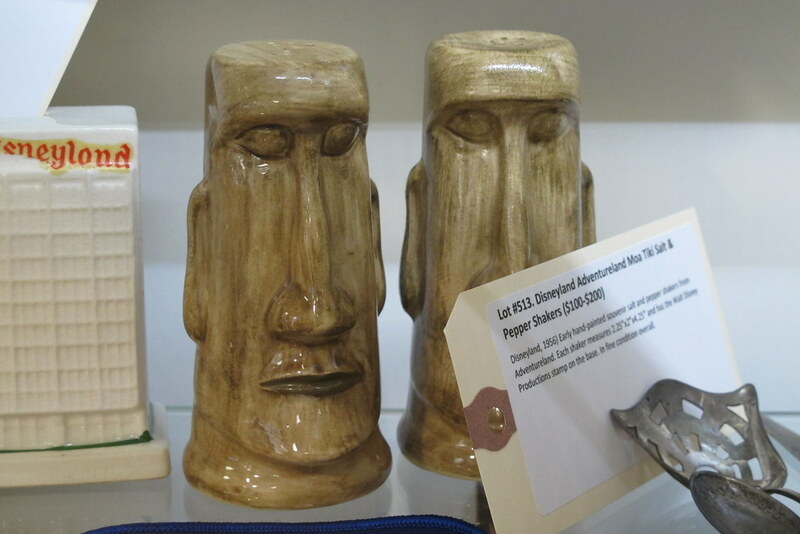 They’re estimated to go for about $3,000 each. 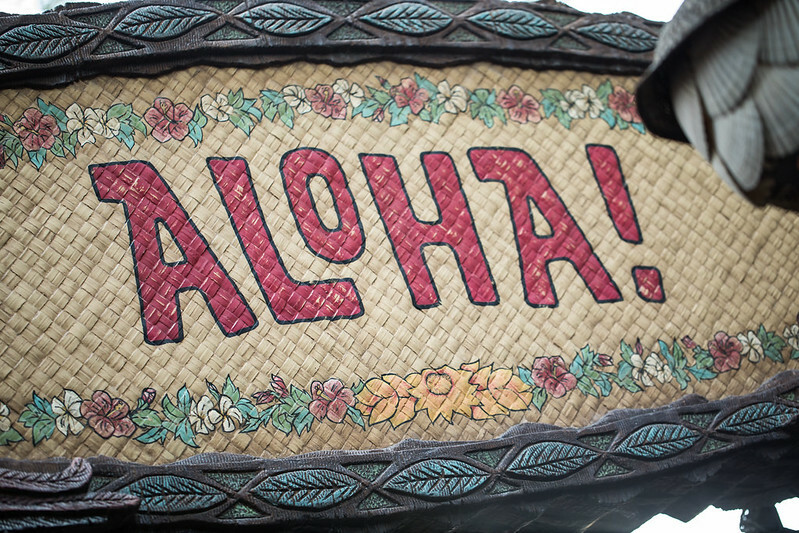 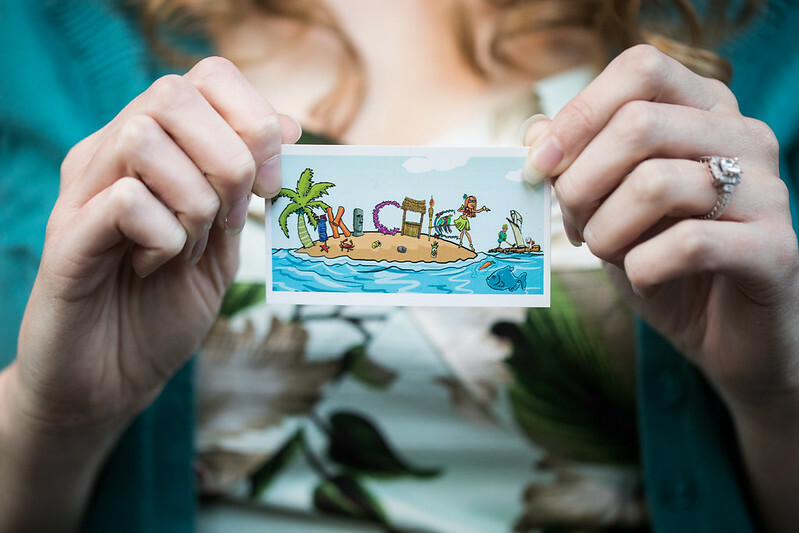 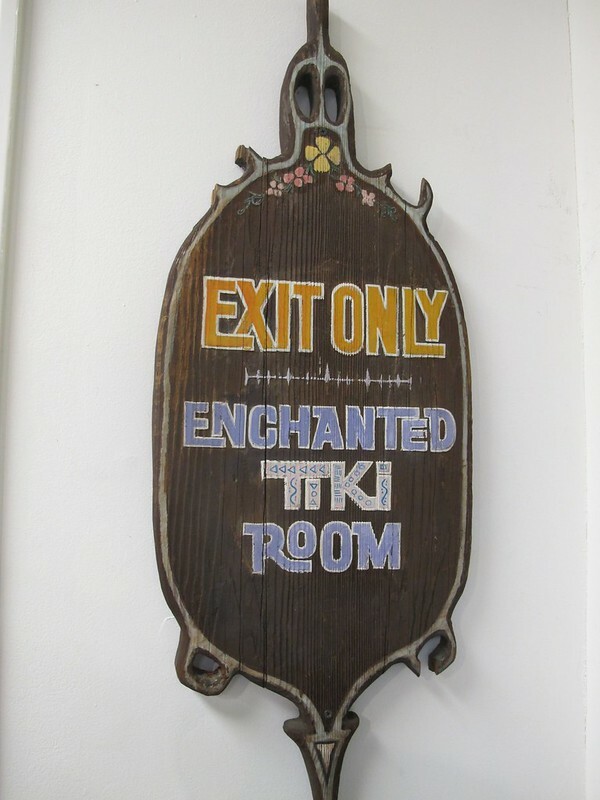 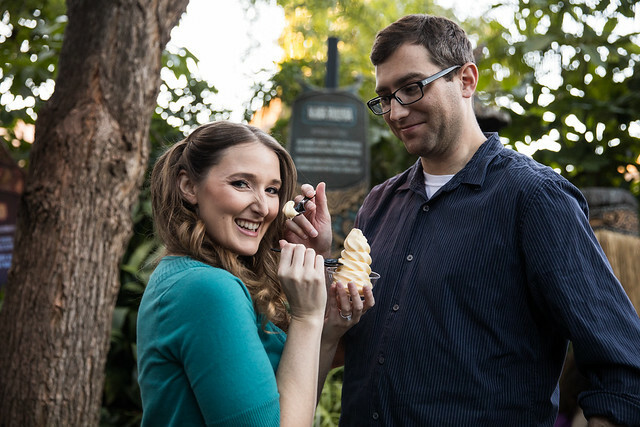 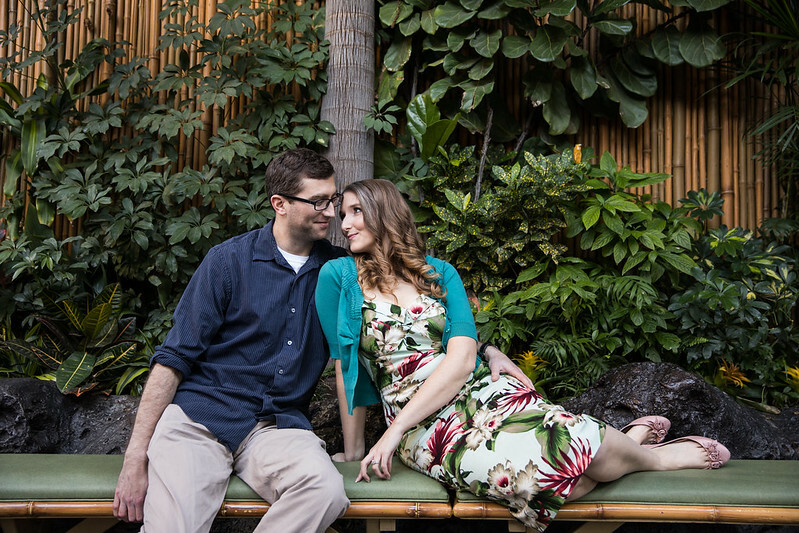 The deep-pocketed collector could be well on their way to building their own authentic Enchanted Tiki Room. 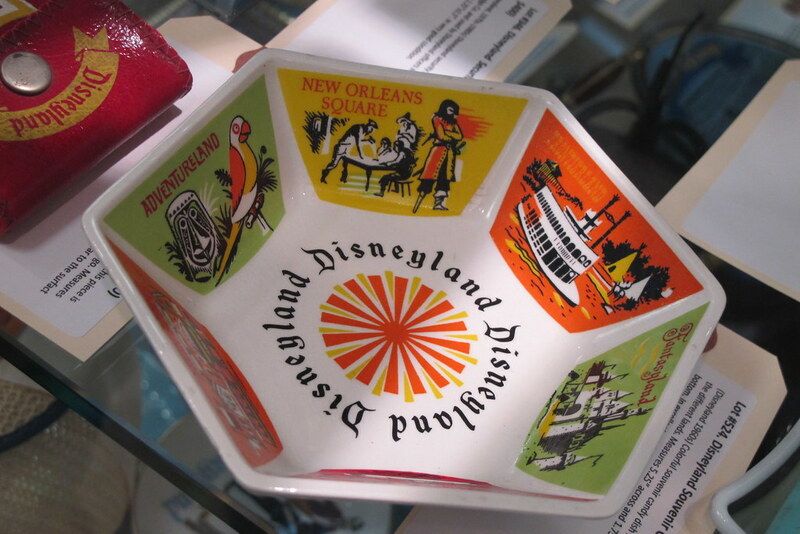 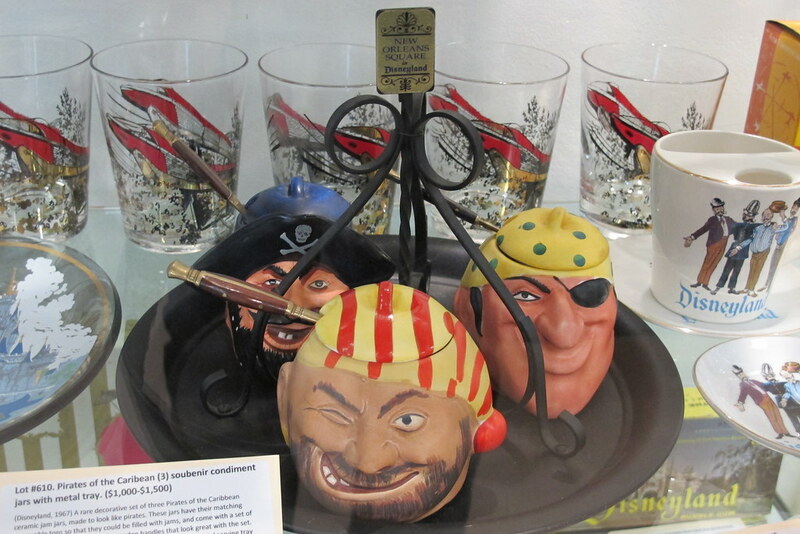 Rolly Crump also designed these smaller ceramic versions ($200-$400) that were sold as souvenirs at Disneyland. 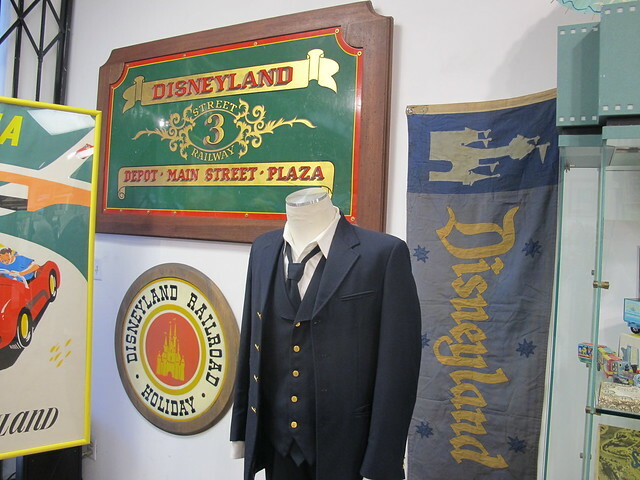 The catalog notes that they’re rare finds. 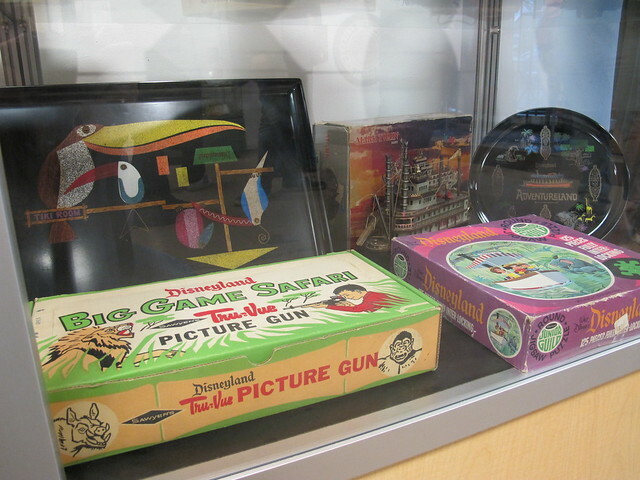 Many of the artifacts were once Disney property or official souvenirs, but there are also stashes of visitors’ personal slides and photographs from over the years. 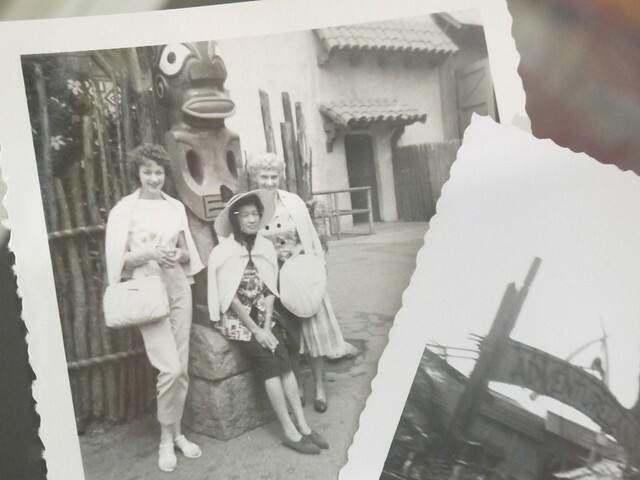 I adore this picture of these ladies posing with the Marquesan tiki that used to be in Adventureland. 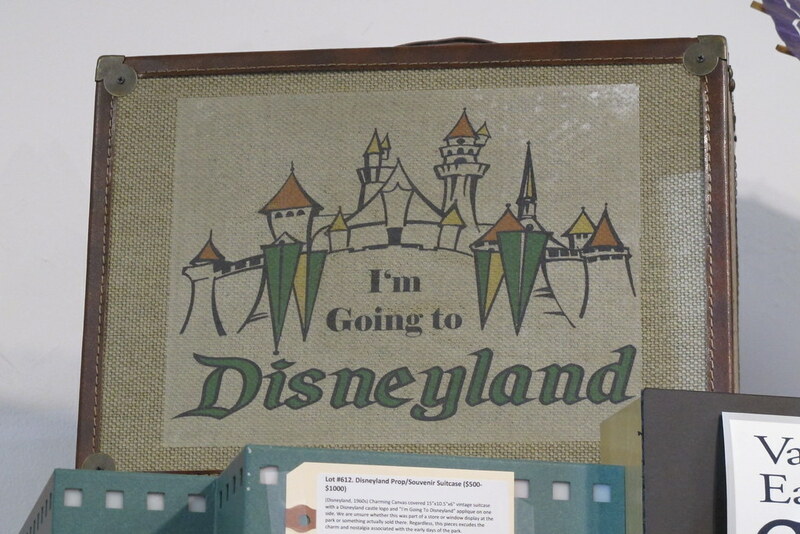 It’s part of a bundle of 10 amateur photos at Disneyland circa 1956-1959.